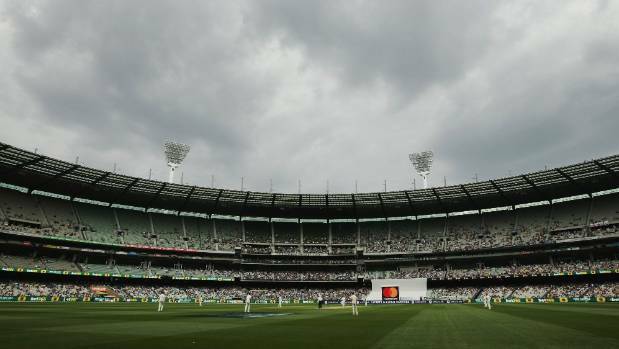 Stuff – Captain Kane Williamson wasn’t even born the last time New Zealand played a Boxing Day test at the Melbourne Cricket Ground. Captain Kane Williamson wasn’t even born the last time New Zealand played a Boxing Day test at the Melbourne Cricket Ground. READ MORE: * Boxing Day wait looks over for Black Caps * Thirty years on, the test that stopped two nations * Bangladesh to play day-night test in NZThe International Cricket Council released the schedule for the new test championship and ODI qualification league on Wednesday, which for the Black Caps will start with two tests in Sri Lanka in August next year. Melbourne aside, venues are yet to be confirmed for the Australian tour but, given it’s a three-test series the Black Caps will likely grace the Sydney Cricket Ground for the traditional New Year test. New Zealand’s next international series is against Pakistan including three tests in the United Arab Emirates, starting in October, while Sri Lanka (two tests, three ODIs, one T20), India (five ODIs, three T20s) and Bangladesh (three tests, three ODIs) are touring this summer.